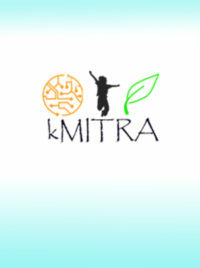 Being in KMIT, every single one of us learns to code. Therefore, owning a laptop becomes a primary need. 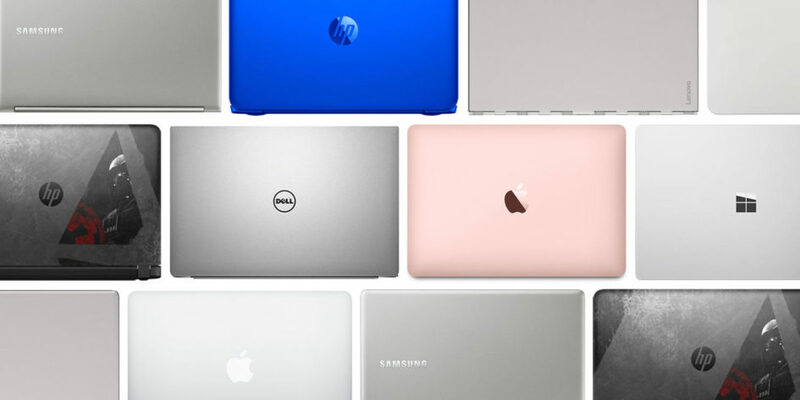 With countless specification labels and price tags confusing you, choosing the right laptop can be a very daunting task. If you’re looking for a laptop in the 40,000 to 60,000 bucks price bracket that can let you do your college work and also is capable of entertaining you, I’ve shortlisted 9 laptops in 3 different price slabs. This is a fully researched list, and that means you don’t have to worry about the most important factor – quality. 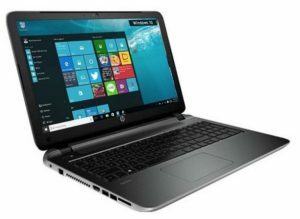 Although HP has a very weird nomenclature for their laptops, they for sure have a quality service in India, and have become very popular among a lot of people. Personally, I’m no fan of HP but this one is definitely a good deal if you’re on a tight budget and need bang for the buck. 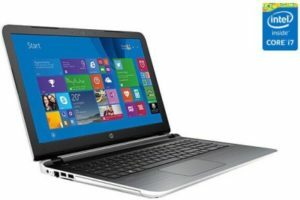 With an Intel core i3-5005U processor and a 15.6inch screen, it also offers 8 GB of RAM and 1TB of hard disk storage. What takes the cake is that it also comes with an AMD Radeon R5 series graphic card with 2gb of dedicated video memory. So apart from storing all your movies, you can also play most of the popular games in the market right now. Dell is hands down the most popular company for computers in our country. They have the best service here, and also cover the major number of computers sold. This Dell computer is feature rich, will let you do all your college work and also keep you entertained for hours. This one comes with an Intel core i5 processor but only 4 GB of ROM. You can always add more RAM. This one comes with a Nvidea GeForce graphic card with 2GB of dedicated video memory. 1TB of ROM and a Backlit display make everyday use simple. I would personally suggest this one to the HP. 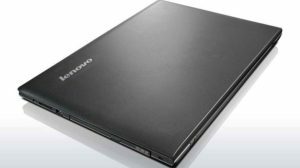 Lenovo G50 80 is one of the best laptops you can get at around 40,000 rupees. It packs an i5 processor with 8gigs of RAM and 1TB storage. It comes with DOS and is also an Ubuntu Certified laptop. So, Ubuntu will work out of the box without any hardware issues. I have put it in the under 40,000 rupees price bracket as its definitely worth spending those extra bucks on this. You will love the keyboard. 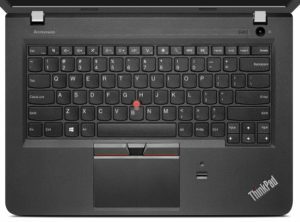 Being a ThinkPad fan boy, I would definitely suggest you to get the best budget ThinkPad. ThinkPads are robust and extremely reliable. They undergo mil-spec grade testing and also have the BEST keyboards in the world. 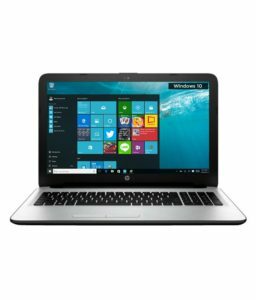 This one packs an i5 processor, 8gigs of RAM, 1TB of HDD and does not have any dedicated video memory as it is not a gaming or an entertainment laptop. It is meant for productivity, and once you get your hands on to its keyboard, you will never want to type with any other keyboard ever again. I would definitely suggest you to shell out a few more bucks and get an SSD and swap it with the HDD. The Samsung one is great! Again, I have placed this in the under 50,000 rupees price slab as it is worth spending those extra bucks. This Dell has a poor screen, but everything else about it is phenomenal. I would suggest you to spend some more extra bucks and swap the HDD with an SSD. You will thank me later for its performance. It comes with a typical specification label. It comes with an i5 processor (4th Generation), 8gigs of memory and 2gigs of dedicated video memory. 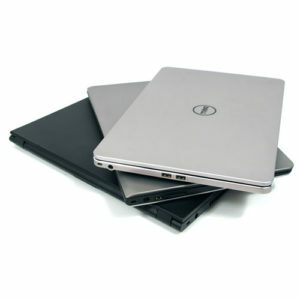 A Dell has always been reliable in India and will remain being the most popular choice. Again, HP comes with a weird name in its pavilion series and takes away a lot of attention. It comes with the standard specification for the price point and I strongly suggest you to swap it’s HDD with an SSD. This one comes with all premium specs at a decent price. 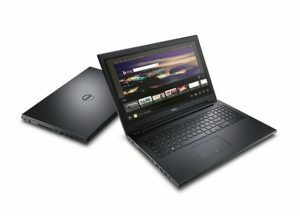 An i7-5500U, 8GB RAM, 1TB Storage and 2 GB Dedicated video memories. It is disappointing that there is no backlit keyboard even at this price point, but otherwise this one is a beast. The Pavilion 15 series is a very popular choice among most of the college students in our country. This 2-in-1 laptop packs some real good features and also some quality hardware. 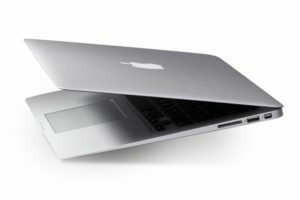 It comes with an i5 processor, 8GB RAM and a 500GB Solid state hybrid drive. It is a 2 in 1 so you can get the laptop and tablet experience. With a diamond cut refined chassis, this one provides strong performance in a sleek package. It has a respectable 55736 score on the 3D Mark test for graphics. For all you apple fan boys, you can only get a Macbook for this price. Though Apple hasn’t made Air a work horse, it is a beautiful piece of engineering and will also assure you the quality and service of Apple. So that’s about it. You still have another million options to choose from, but the above list will definitely not disappoint you. If you have any other questions, comment down below. Hope you make the right decision and get an awesome first laptop for college.